Like we did last week, we’re using our blueseventy Swim of the Week to count down the world records from the World Championships, this time focusing in on the world records from the second half of the meet: days 5 through 8. As we joked last week, this is a completely objective exercise that should produce 100% agreement among fans, but if you happen to disagree, feel free to leave your own rankings in the comments section. In order to really rub it in a bit further, the U.S. relay went 3:19.6 on the dot. The splits are great, though – about as good as could have been predicted for any of the four. Caeleb Dressel was 47.22 leading off, which was far better than anyone projected. 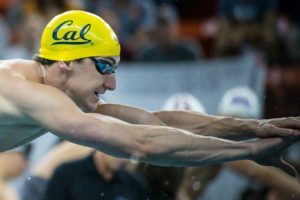 Nathan Adrian went 47.49, which was four tenths faster than his individual swim. Mallory Comerford was 52.71 – a little off her season-best, but also faster than any of her three individual 100 frees. And of course Simone Manuel was 52.18, her best split ever and a tenth faster than she went in winning the world title. Another great record for King. This one had been around a sneaky-long time, standing since 2013, which is starting to feel like the distant past. 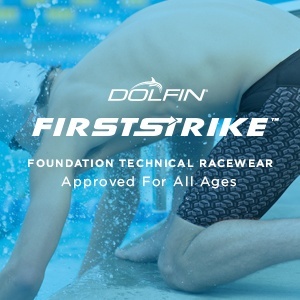 It’s also worth noting that the record didn’t first crack 30 seconds until the supersuit era, and King is just the third swimmer to break the record since the suit ban. Bonus points to King for winning the de facto tiebreaker over rival Yulia Efimova. 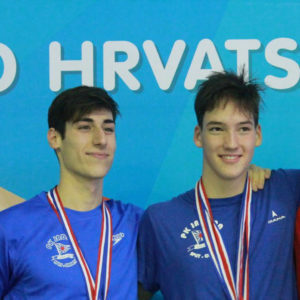 King won the 100 breast, Efimova the 200, but King made of two-of-three with this win. Plus, King broke world records in both her races, while Efimova came up just shy of a world record in the 200. This one you could see coming for awhile, after Sjostrom rattled the mark about a month out of Worlds and then used an early 100 free world record to show she could be faster at Worlds. Sjostrom seemed to really focus on her freestyles this time around, not breaking her own insane world records in the 50 and 100 fly races, but still dominating them by wide margins. (Let’s be honest, Sjostrom could probably win those events at Worlds without a taper and shave right now, so good on her for putting a little more focus on expanding to freestyle). This one takes down a super-suit record that was pretty untouchable for about 8 years. Britta Steffen’s 23.87 is now gone and Sjostrom has taken down two of the four sprint free records that had at one point appeared all-but-unbreakable. 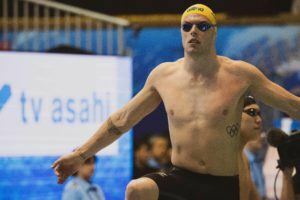 (The men’s 50 and 100 free records still remain, though the 100 has come under assault). Breaking the 24-second barrier adds some style points, as only a few others have been able to do that in textile. 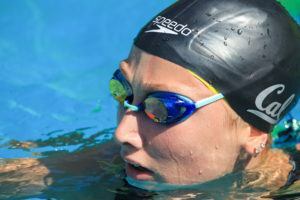 It’s also impressive that Sjostrom was this fast after so many previous swims, and she finishes this meet with a meet-high 3 gold medals and 2 world records individually. Only Katie Ledecky and Caeleb Dressel can match her individual win total, and only Lilly King can match her individual world record total from Budapest. This is an awfully impressive relay. Consider that since the suit ban, no other nation has been better than 3:53.38 in this event. Even with super-suit times included, no other nation has been faster than 3:52.19. Team USA broke an 8-year-old world record that at the time won Olympic gold by two seconds. A splits comparison is interesting, as it shows the huge value of the American leap forward in women’s sprinting. Simone Manuel‘s anchor leg saved the team more than a full second against the old record. Lilly King was the other big shaker, swimming four tenths faster than the old recorded mark. 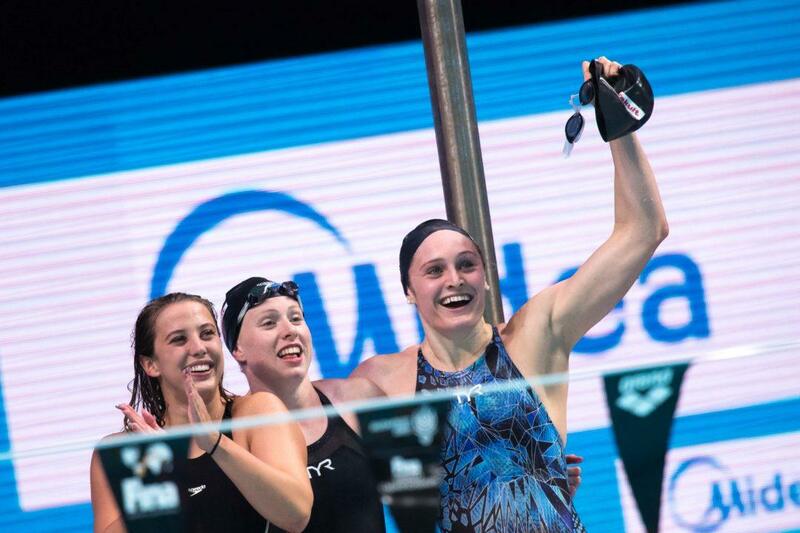 That was the cherry on top of what was the most successful World Championships in history for the U.S. women, and capped a relay sweep that has only happened three times since 1986.